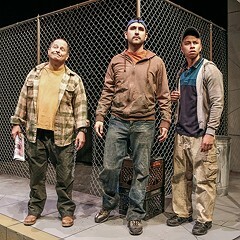 Through 3/17: Thu-Sat 8 PM, Sun 2:30 PM, Victory Gardens Theater, 2433 N. Lincoln, 773-871-3000, teatrovista.org, $30-$35. Argentine native Gabriela is the first female principal cellist for the Chicago Symphony Orchestra. Her husband, Marty, is a successful architect initiating his first skyscraper commission. 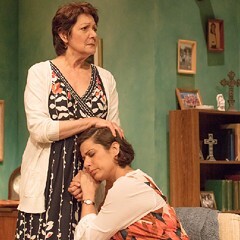 Life is great, even if Gabriela's domineering mother, Soledad, has overstayed her visit by three months. Then, through murky circumstances, two strangers arrive at Soledad's birthday party and reveal a horrific secret, tying both Gabriela and her mother to the darkest moments of Argentina's 40-year-old Dirty War. 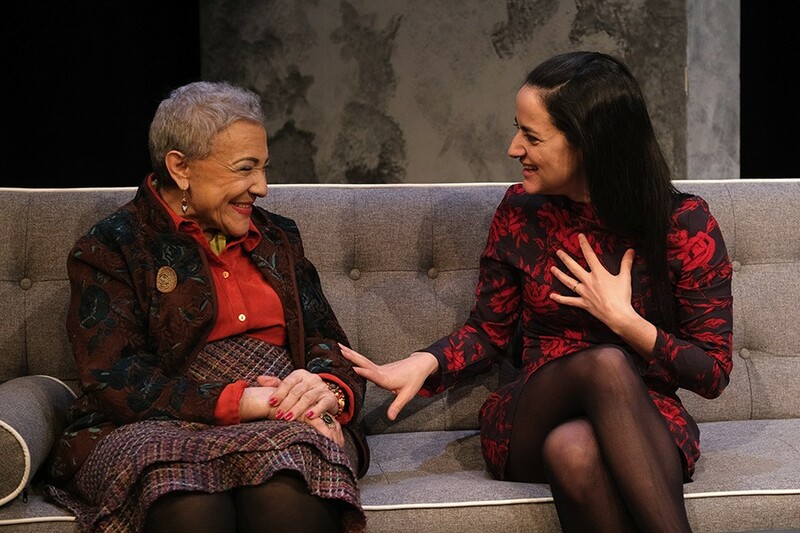 In this companion piece to last year's The Madres, playwright Stephanie Alison Walker puts personal ambition, family betrayals, identity crises, and geopolitical tragedy into a slipshod theatrical framework that can't adequately support any of them. 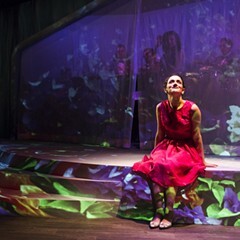 Like many of her contemporaries, Walker wastes an inordinate amount of her first act demonstrating her characters' passions, insecurities, and quirks before finally introducing the play's animating event shortly before intermission. Throughout, she requires Cruz Gonzalez-Cadel as Gabriela to fake playing the cello repeatedly, a choice that makes a supposed virtuoso musician look unmistakably like an amateur. From there, Walker chases big emotional issues around the stage, catching some but never letting any cohere into the play's backbone. It's not surprising Gabriela's final epiphany feels more expedient than earned.